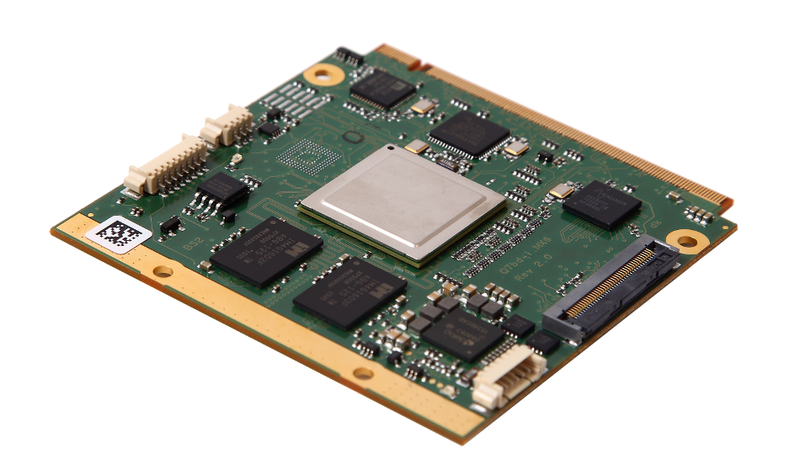 Q7bd-iMX6 with the Freescale® i.MX6 Cortex™- A9 processor in the Qseven form factor. The company datakamp System GmbH & Co. KG is known for the development of embedded systems, on the hardware as well as software side. Embedded system refers a computer that is technically considered embedded in an overall system and there performs tasks such as monitoring, controlling or signal processing. For the user, the system is largely invisible. Most embedded systems of the company datakamp System GmbH & Co. KG are based on a System On Chip (SOC) architecture. Our computer boards are based on open standards, modular designs and are available for many years. The all-in-one Single Board Computer (SBC) are developed for 24/7 use in harsh industrial environments. Therefore we deliver innovative passive cooling systems which increase lifecycles. Fast SSD’s in the form of mSATA or eMMC storage devices avoids moving parts in the system. The RAM memory is soldered directly to the SBC. Supported operating systems include Microsoft® Windows® and Linux, especially embedded YOCTO™ Linux. We offer our customers know-how and expertise in the area of electronic development, system-level integration and production of complex electronic products. Qualified project planning and many years of experience in the electronic hard- and software development business enable us to assure the success of our customers. Complex methods of testing under real conditions make it possible to guarantee our customers a successful serial production. The “embedded NUC™” Standard (“embedded Next Unit of Computing”) is a versatile small form factor targeting the fast growing markets for multifunctional, small sized and cost effective standardized, embedded computer boards. The eN-GXSOC is a board that provides a relevant range of integrated modern interfaces and functionalities. It will be available for purchase for many years with flexible logistics. 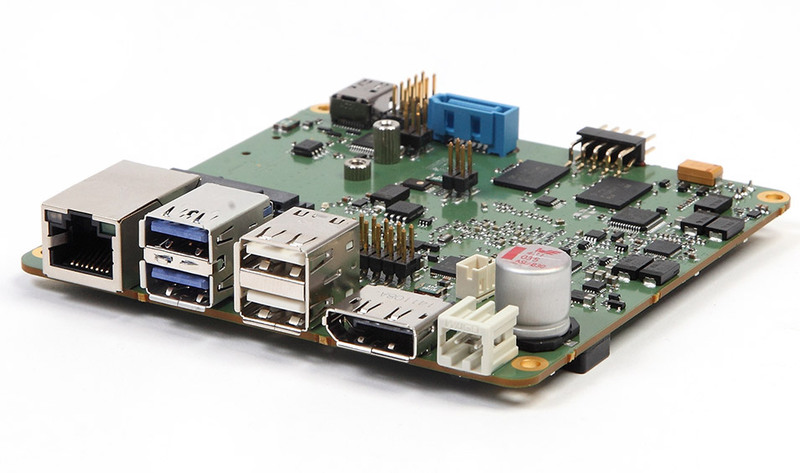 The embedded NUC™ eN-GXSOC Single-Board-Computer is equipped with an embedded “Steppe Eagle” G-Series SOC platform from AMD ranging from dual-core GX-212JC with 6W up to quad-core GX-412HC with 7W thermal design power (TDP). This processor platform is a high-performance, low-power-System-on-Chip (SOC) design with integrated powerful graphics core. They provide the appropriate performance for playing video material in 4K resolution. Even a color depth of 10 bit can easily be activated in the operating systems graphics card driver (Catalyst). The integrated Radeon® graphics supports two independent displays. The connection is established via DisplayPort++, eDP on I-PEX or mDP++ and dual channel 24-Bit LVDS.